How Far is Sri Maruthi Anguluri Heights? 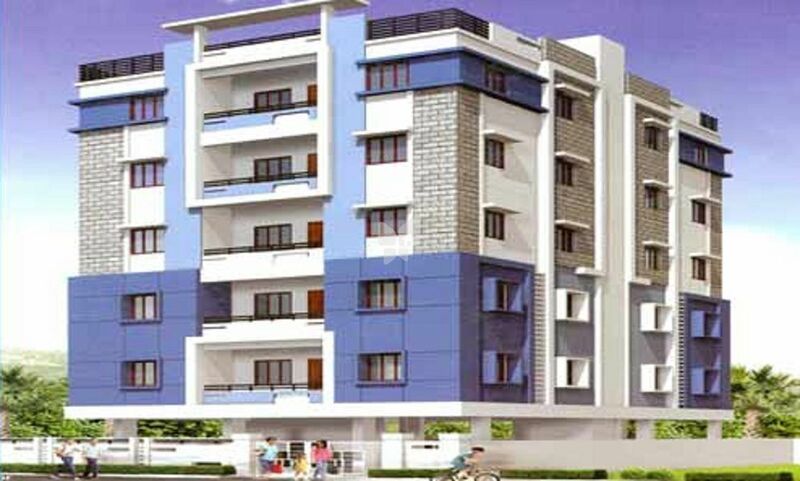 Sri Maruthi Anguluri Heights is a prestigious residential development by the renowned Sri Maruthi Builders, located in Adarsh Nagar, Uppal, Hyderabad. It offers spacious and skillfully designed 2 BHK apartment to facilitate the perfect living conditions with outstanding amenities.